I posted a picture of these pancakes on Facebook a few weeks back and got a lot of requests for the recipe. I use this space as a journal of sorts, to tell stories and document what we’re eating rather than sticking to a strict schedule, so although I had been vaguely thinking of sharing a strawberry cake I’d baked this weekend, we ate it without a pause for photos and pancakes are the name of the game today (cake coming soon, I promise). 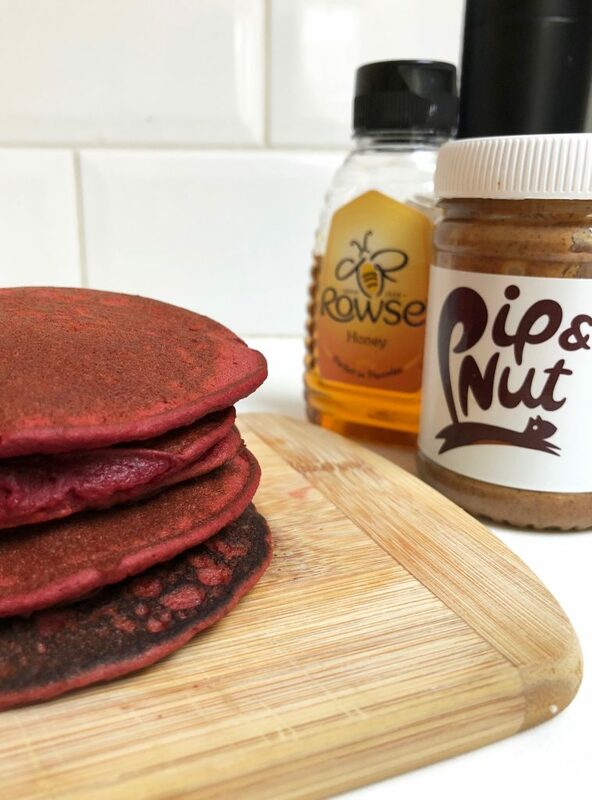 These sweet little pancakes take on a beautiful red hue from the beetroot, blitzed raw with buckwheat flour, oats, eggs and a few other wholesome ingredients. Banana adds all the sweetness I need – especially if served with fresh berries – but Luke and Nino like a little drizzle of honey on top. The batter is a one blender job, coming together in seconds and although it benefits from a few minutes standing, it can be cooked up straight away. It’s essentially a pan-fried smoothie, with added eggs, although perhaps that sounds a little less appetizing than pancakes. 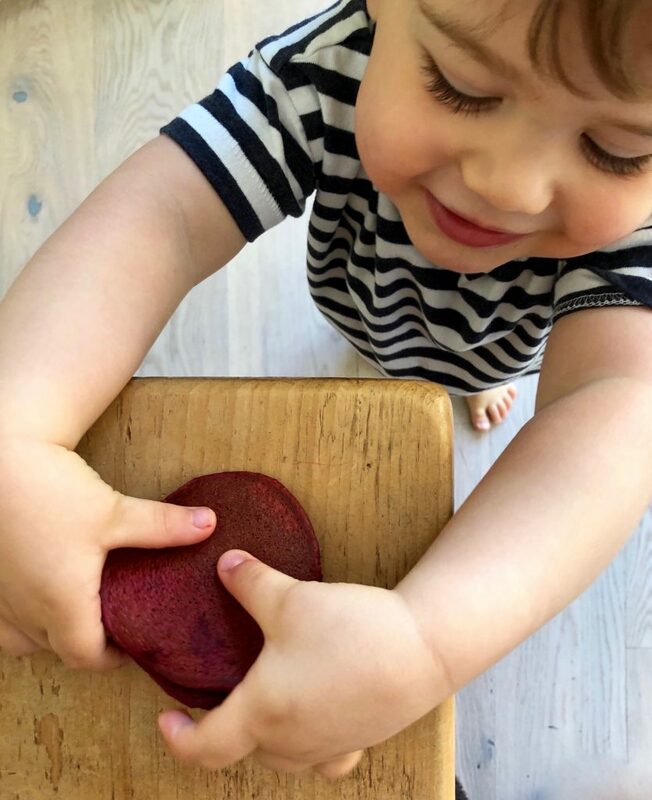 The recipe is adapted from Green Kitchen Stories’ Spinach pancakes and the beetroot can easily be replaced with carrot or spinach, or add different vegetables to a batch split in three to make rainbow panckaes. Whatever you choose, fry these gently – if overcooked on the outside they’ll still taste great but you won’t get those beautiful, natural colours shining through. Serve with yoghurt, berries, a drizzle of nut butter or a sprinkle of crushed nuts. This recipe makes enough for a couple of hungry adults or one busy mum, a toddler and a few leftover to freeze. 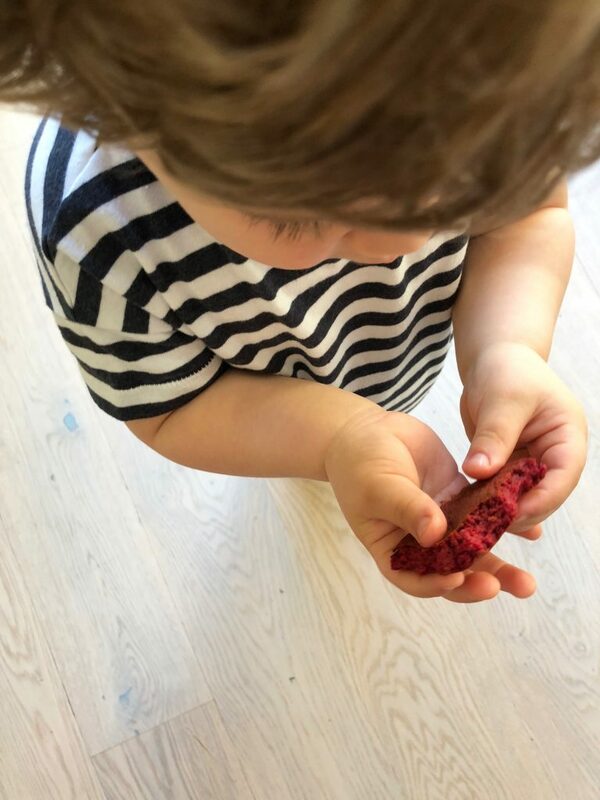 Double it to feed a family or stock your freezer – I often bring a single pancake spread with almond butter as a post nursery snack for my ever-hungry boy. So there you have it, one blender one pan pancakes, ready in minutes, utterly delicious and the perfect way to get at least two fruit and veg into a small person before they’ve even left the house in the morning. And the promise of cake to come. Happy Monday. 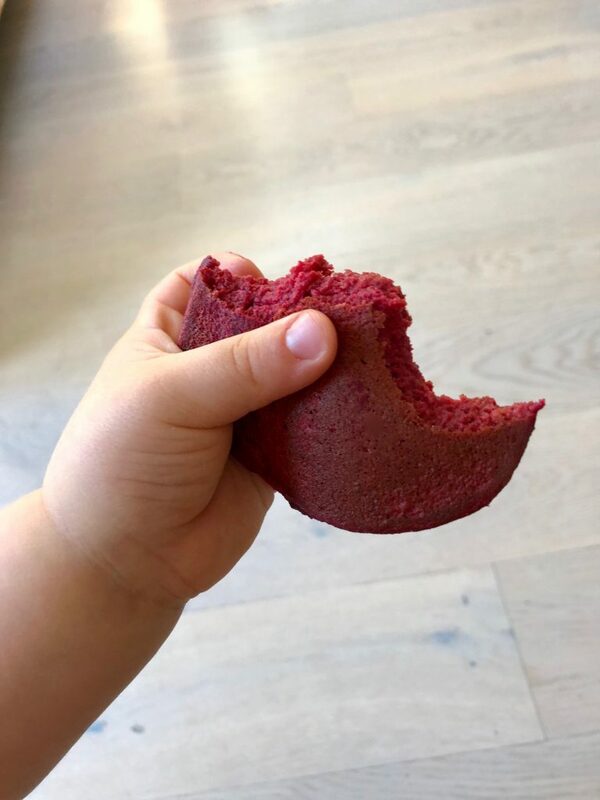 Tender yet hearty little pancakes made with raw beetroot, banana and a handful of other wholesome ingredients. You can sub in carrot or spinach instead of the beetroot, or add a tablespoon of cocoa to the batter for a red velvet flavour/effect. Just make sure not to overcook or you won’t get that beautiful natural vegetable colour coming through. 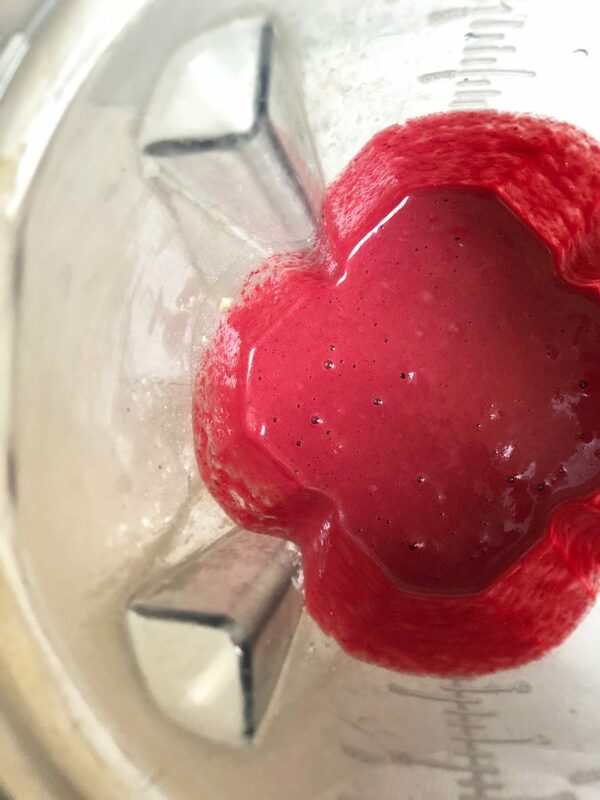 In a blender, blitz the eggs, beetroot, banana and milk until combined. Add the remaining dry ingredients and blend until completely smooth. Leave to rest for a few minutes. In a large frying pan, heat a small knob of coconut oil or butter over a medium-high heat. Ladle 2 tablespoons of batter for each pancake into the pan (you should be able to cook about 4 pancakes at a time). Fry for about 1½ minutes or until small bubbles appear on the surface and the bases are golden. Carefully flip each pancake and fry the other side for a further minute or until golden. Transfer the cooked pancakes to a plate and repeat with the rest of the batter. We like these served with a spoonful of yoghurt, nut butter and berries. These pancakes will keep in an airtight container in the fridge for a couple of days, and also freeze well. Adapted from Green Kitchen Stories recipe for Banana and Spinach Pancakes. 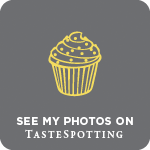 « Happy 3rd Birthday Homemade Memories + Giveaway! Yumbo ! Need to try these.